​​Helene studied fine art at Pratt Institute in Brooklyn, NY, 1972-1974. She received her BFA from the Central School of Art, London, England in 1977. 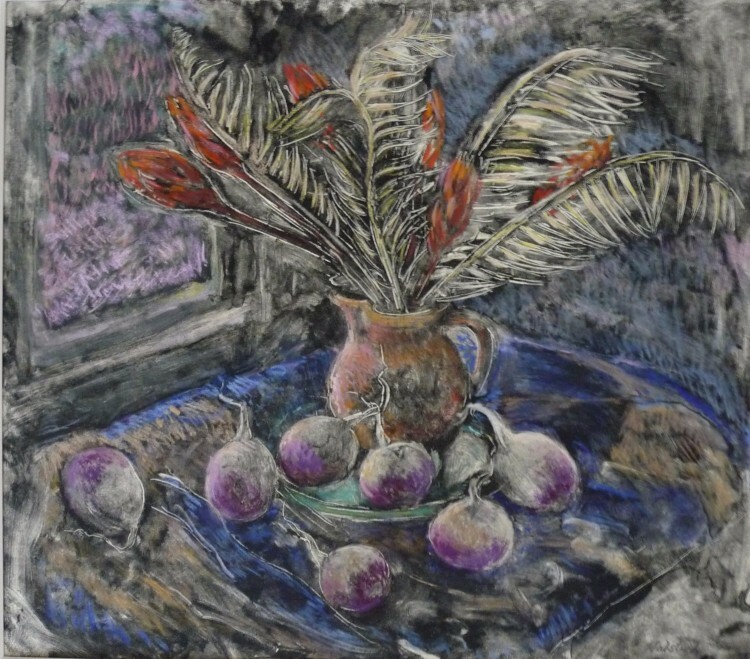 Helene studied graduate work at the London University of Education and received an Art Teachers Certification in 1978.
fascinated by the way a mark, which is expressive, can also be represented and how a gesture or density of paint can have duality. At times, I feel akin to composing a piece of music, with each mark comprising a note while applying, subtracting, enlarging, simplifying, until both melody and harmony are approached. I am attracted to both the mysterious and the subtle. The vibrational dance of light, color and form in the spectrum of a multidimensional world is food for the visual appetite. 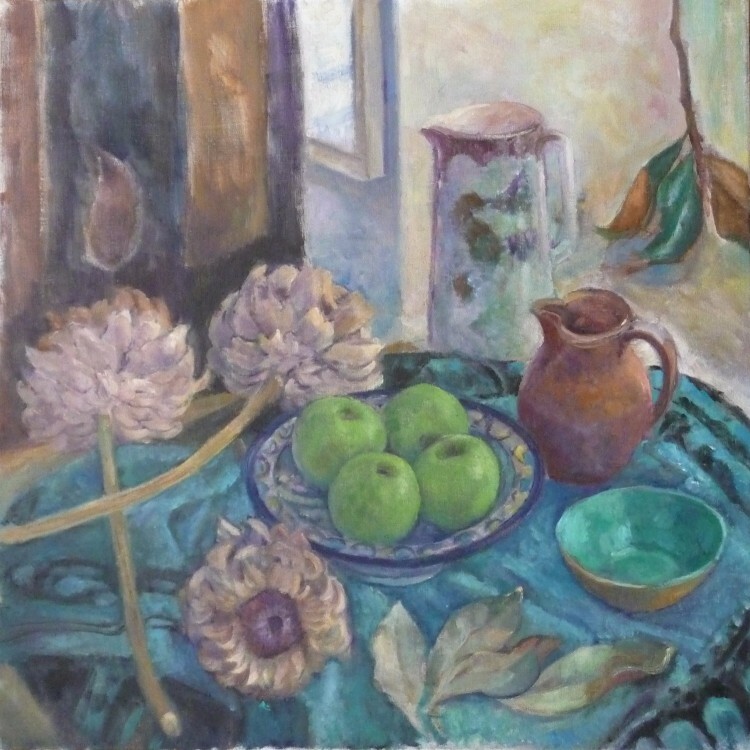 Helene has exhibited her works throughout England, France, and the USA. 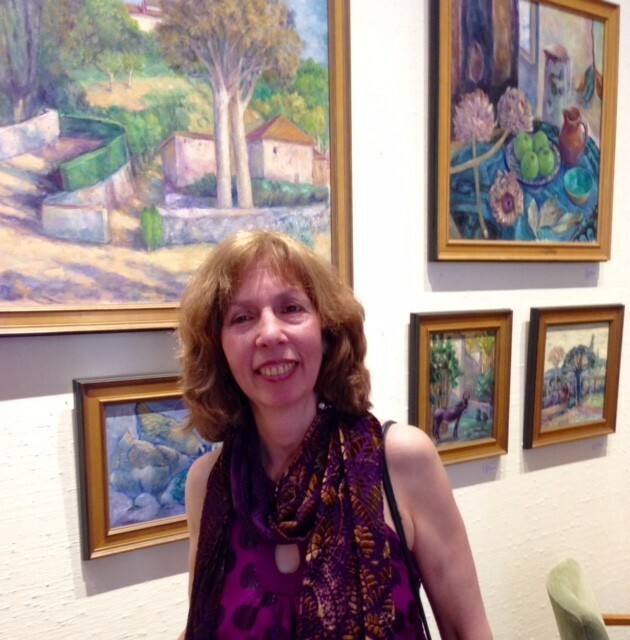 In recent years, she has shown her work in the Philadelphia area including the Chestnut Hill Gallery, Muse Gallery, Plastic Club, Sketch Club and the Cosmopolitan Club. She is a member of the National Association of Women Artists. Helene is available to do commissioned work also.